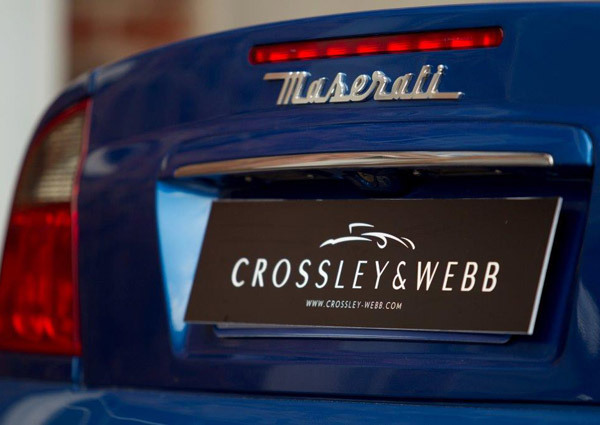 Crossley & Webb is set to become Cape Town’s premier automotive investment destination with the upcoming launch of their 1400 square meter showroom facility in the trendy Wembley Square precinct. The historic red-brick building is currently being transformed into a world class investment grade auto-trading and lifestyle centre. 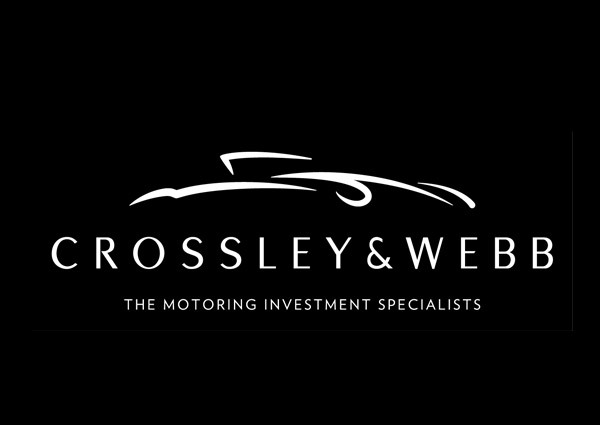 The masterminds behind this unique venture are experienced motoring enthusiasts and entrepreneurs, Gareth Crossley and Bryan Webb, both of whom bring a wealth of knowledge and expertise in the field of Supercar and classic car investments to local and international investors. 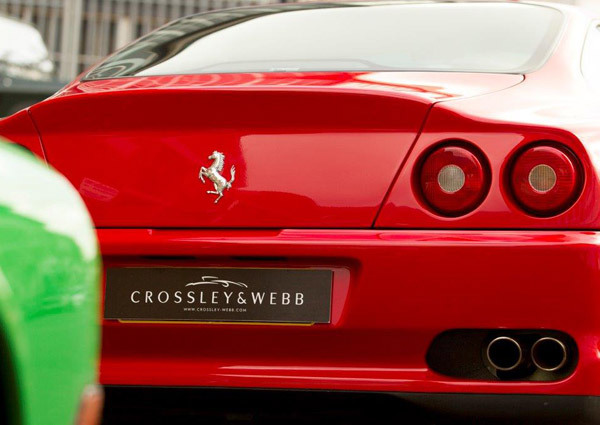 “Crossley & Webb originated from of our joint experience and passion for investment motoring and desire to offer our clients as well as other investors a destination venue to access the ever increasing opportunities available in the market for classic and collectable vehicles as an alternative form of investment,” says co-founder Gareth Crossley. With over 15 years’ experience in the Premium Motoring sector, Gareth has previously held senior positions at BMW, Maserati and Ferrari, while Bryan is an acclaimed engineer and enthusiastic collector who brings his experience and business acumen to the workshop and restoration side of the business. The designer venue will house Crossley & Webb’s four aligned business units to provide a unique turn-key solution for motoring enthusiasts including procurement, sales, valuation, restoration and advice on fleet management from daily drivers to investment classics. 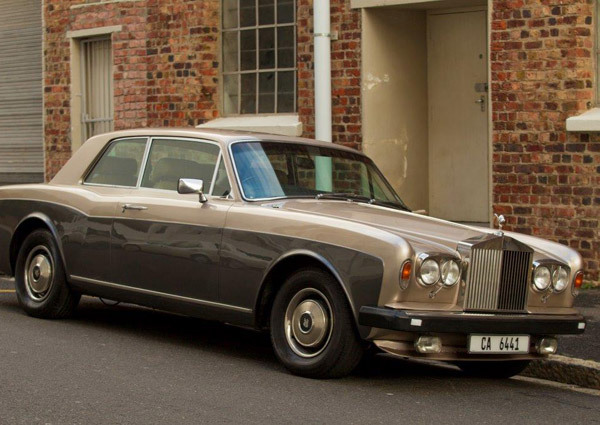 The sales department will offer carefully selected investment grade classics, sports cars and Super cars traded both locally and internationally, as well as assistance on structuring the acquisitions, insurance and warranty products. Professional storage of investment grade vehicles has also become a critical element in retaining asset value, and it is here that Crossley & Webb has designed unique state of the art de-humidified glass storage vaults which will be available for monthly hire. 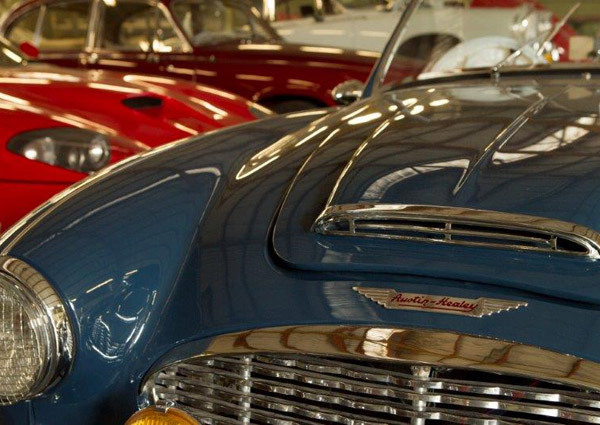 The Classic Car Clinic will offer modern upgrades and restorations for sought after classics as well as routine servicing for sports cars and Supercars out of warranty. Housed within the building will also be the local offices of international Supercar timeshare franchise – Écurie 25. 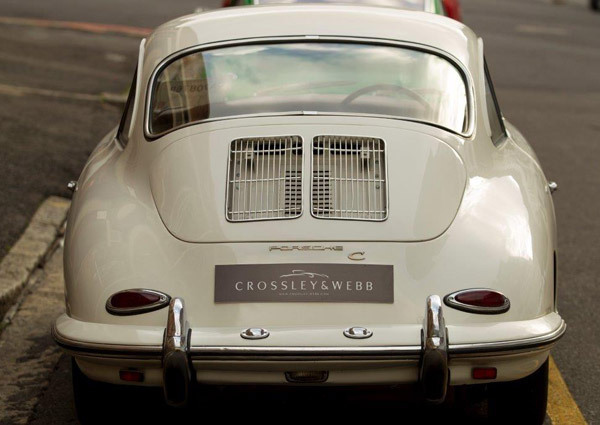 With Cape Town set to celebrate its recognition as The Design Capital of the World in 2014, the Crossley & Webb showroom is on track to become a visual and acoustic highlight on everyone’s agenda, and going forward will establish itself as the Supercar and classic car investment hub of South Africa.